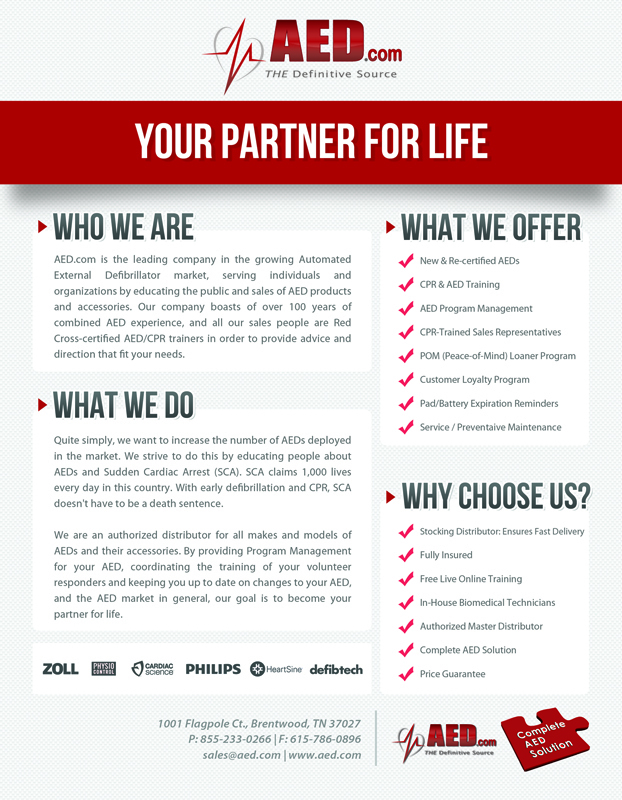 AED.com is proud to announce a new trade-in partnership with Zoll Medical Corporation. This partnership will allow AED.com to provide their customers with a greater supply of recertified automated external defibrillators (AEDs). We are thrilled to grow our relationship with Zoll while expanding the supply of re-certified AEDS we can offer our customers. AED.com, a leading distributor of both new and recertified automated external defibrillator, is pleased to announce a new trade-in partnership with Zoll Medical. The two companies have an established history. 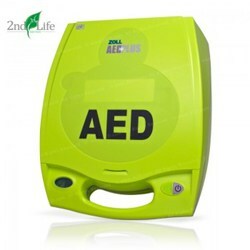 Since its founding in 1999, AED.com has been a licensed distributor of Zoll AEDs and manual defibrillators. The expanded partnership will allow AED.com to receive Zoll AED units that are traded in to the manufacturer when customers opt to upgrade to a new or different model. AED.com's certified biomedical technicians will then perform any necessary repairs or maintenance as well as follow a stringent 11-Point AED Checklist allowing them to recertify the used device as up to manufacturer standards. Recertified units are a great option for schools, churches, or other groups operating on a tight budget but still want to be prepared for incidents of sudden cardiac arrest. Customers who purchase a recertified Zoll AED Plus or Zoll AED Pro from AED.com can trust their unit is backed by two well established and respected companies. Justin Darby, Marketing Director of AED.com states, "We are thrilled to grow our relationship with Zoll while expanding the supply of recertified AEDs we can offer our customers." AED.com is located in Brentwood, TN and serves over 25,000 customers in all 50 states and over 40 countries worldwide. For more information, please visit: http://www.aed.com/.